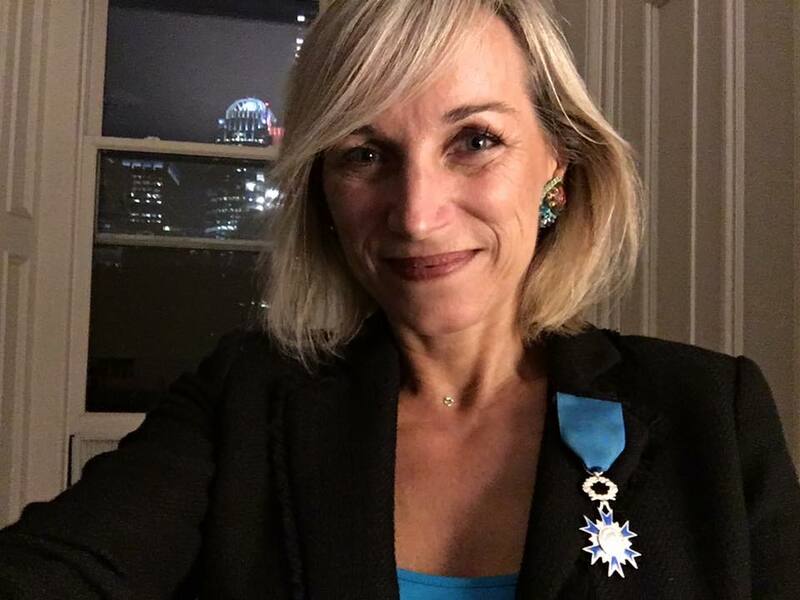 By decree of the President of the French Republic and upon my proposal, you have been appointed Knight of the National Order of Merit. This prestigious distinction rewards the persistence and the quality of your service to our nation, and the attachment you have demonstrated to France in doing so. I want to congratulate you wholeheartedly for the well-deserved tribute that France pays to you today. Please accept, Madam, the assurances of my highest consideration. Oh Gosh... This letter came as a total surprise. It all started seven years before. At some point, I got suffocated by the lack of diversity in my company. It is a great company, but it was leveraging just a fraction of its talents. Many women talents were ignored or denied. My first (very little) move triggered something big and has been life changing in every aspect. Frankly, I'm afraid we haven't made enough progress on diversity so far, and there is still a LOT of work to do. But at least, the topic has become visible – in my organization and others, as more people took a stance and got organized. We have created connections. We have become social media savvy. We have become aware that our purpose is not just to have more women in one company’s leadership ranks, but to have more diverse and inclusive organizations and to change the world of work. We have realized that it wouldn't be granted to us by someone else, but that it's up to each of us together to create the future we want. Thank you everyone and let's keep fighting for diversity, inclusion and better leadership.